Rizzo is good with kids, other dogs, cats. 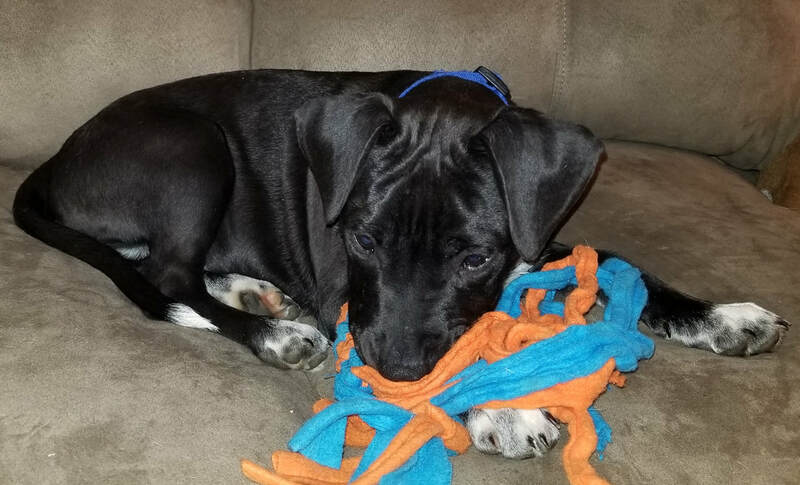 He is currently working on potty/crate training, walking on a leash, and basic training commands. 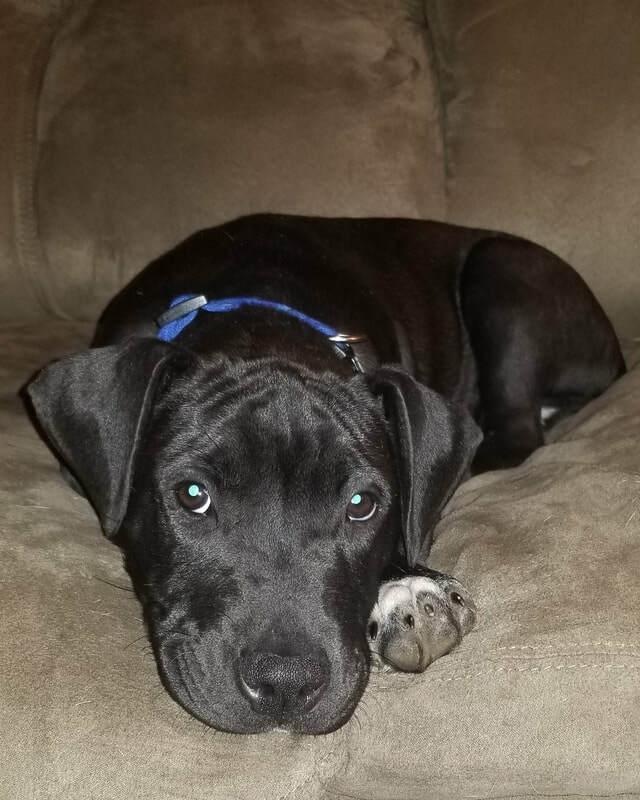 He loves to chew on bones and play with the other dogs in his foster home.